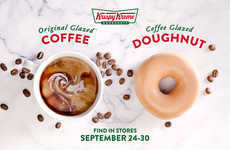 The new Krispy Kreme Spring doughnuts have been announced by the brand as an offering for consumers who are looking for a playful treat to enjoy alongside the arrival of warmer temperatures. 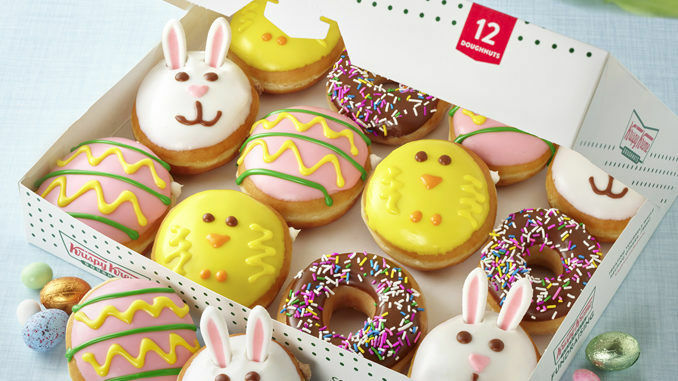 The doughnut collection consists of three varieties including the Bunny Doughnut, Chick Doughnut and Decorated Egg Doughnut that are all finished with a tasty within. 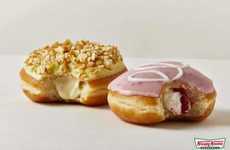 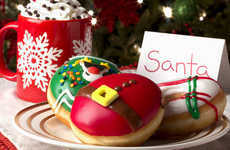 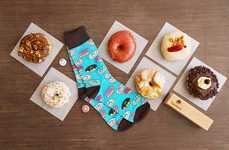 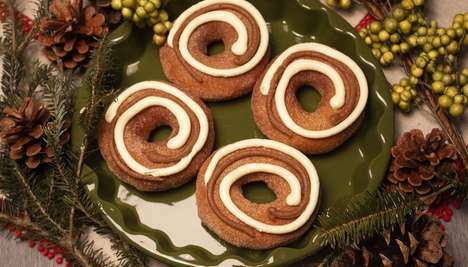 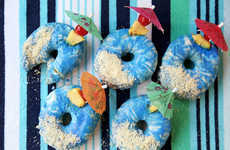 The doughnuts bring a vibrant touch to the offerings from the brand and expand the appeal to be suitable for all members of the family. 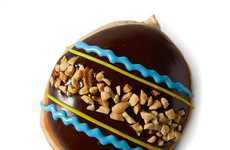 The Krispy Kreme Spring doughnuts are available only for a limited time starting on April 8 and were spoken on by Chief Marketing Officer at Krispy Kreme Doughnuts Dave Skena who said, "Spring is a time of renewal and optimism, and these fun, decorative doughnuts will put a warm smile on everyone’s face."